Our therapists are among the most talented in the Massage Therapy industry. It would be our pleasure to put our extensive experience to work for you. Massage Therapist for over 12 years. She graduated from ICT Northumberland College in Halifax, NS in 2002. She specialized in Therapeutic massage, Pregnancy/Infant Massage, Sports massage, Myofascial release, TMJ massage, along with many other techniques. She has since taken various courses in CranioSacral Release, Remedial Exercise, Visceral Manipulation and Osteopathic Techniques. 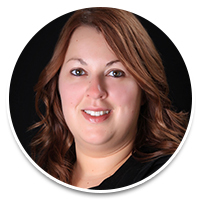 She has gained a wealth of knowledge and experience throughout the years, working in spas, physiotherapy clinics, chiropractic clinics and massage therapy clinics. 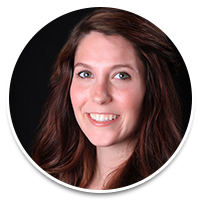 Amanda is the newest addition to our all-star team and has been with us since July 2013. She graduated from Eastern College in Moncton, NB in 2012. There she was awarded the Excellence in Massage Therapy Award for the class of 2012. She has since taken various courses in Bowen Therapy and Neuromuscular Fascial Alignment. 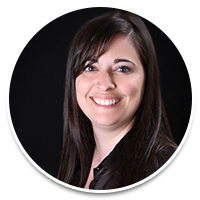 Stephanie has over 8 years of experience in her field and has been working with Advantage Massage Therapy since August 2011. She graduated from the Kine Concept Institute in Fredericton, NB in 2006. She has since taken various courses in sleep therapy, remedial exercises, osteopathic techniques and peripheral nerve pain. 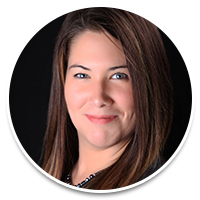 Natalie is dedicated to facilitating the healing process through touch and to support individuals in achieving life balance through personal wellness. She strives to assist in relieving physical, as well as emotional stress. Natalie strongly believes in massage as a viable modality for enhancing overall health and well being. She’s been a massage therapist for 9 years and encourages everyone to try massage therapy at least once. She wants you to see that the benefits of massage can help you become healthier and can be a positive addition to your regular self-care. 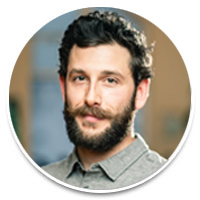 Aaron has been a Registered Massage Therapist since 2017. He is passionate about movement, connection, and a balanced lifestyle. He works with each client’s individual needs to help them continue to perform activities that bring them purpose and happiness in everyday life. He truly loves aiding in the optimization of his client’s health and helping them achieve their goals. Prior to starting the massage therapy program, he completed a Bachelor of Arts degree majoring in Psychology which has both influenced and complimented his massage therapy practice. Skilled in Deep Tissue Massage, Therapeutic Massage, Sports Massage, Myofascial Release, TDR-WM Tissue Distraction and Release With Movement (Cupping), and Yogassage, he has had the opportunity to work with a variety of patients dealing with both chronic and acute conditions such as tension headaches, low back pain, and injury rehabilitation. He believes in patient centered care and adjusts each treatment to meet clients’ individual goals and needs.